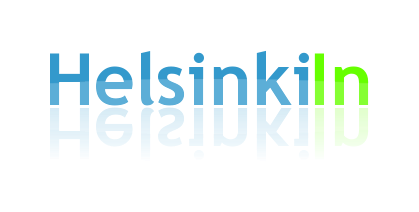 Did you know that you can watch news from Finland in English every day? The English news desk at Yle broadcasts daily on Yle TV. 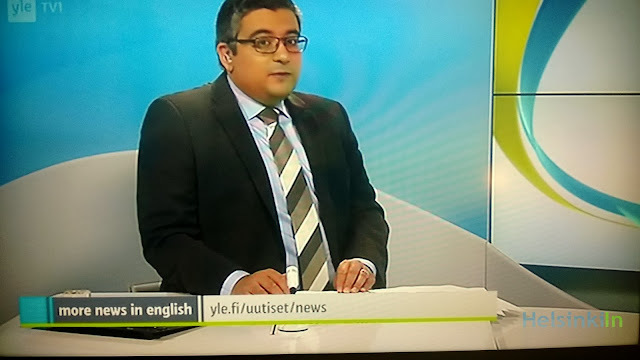 Yle News air from Monday to Sunday at 15:05 on Yle 1. It's a great way to catch up with what's happening in Finland at the moment. You can also watch the latest Yle News broardcast at any time on their website.